Okay, I promise I’ll stop raving about my boots soon. But seriously, they look good with everything in my closet. No, really. Everything. The only con I have found is the fact that I pulled a chest muscle trying to remove a boot from my left foot. That happened earlier today. To this, in a seemingly short amount of time. Happy half birthday, little TWO. For awhile there I was worried you would be grumpy forever, but you’ve turned into a charmingly inquisitive, joyful, smiley baby who stole Mommy’s heart. 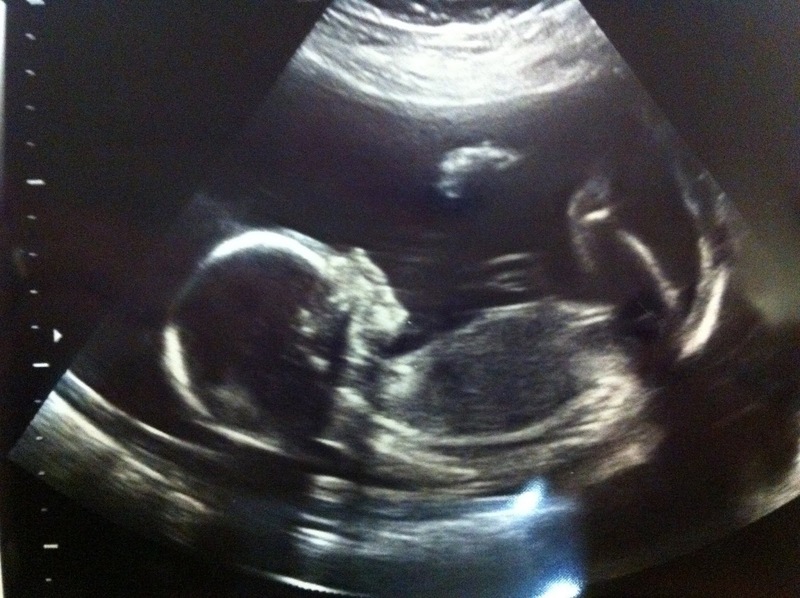 Were you worried that I was going to be grumpy forever?? Thankfully, I am now soundly medicated and you are sleeping through the night. Both of these are life-changers and ensure that I will, in fact, not be eating my young. He is just precious! It would be so fun to get him and Liam together to “play”! They're both rocking the fuzzy hair lately. Too cute! 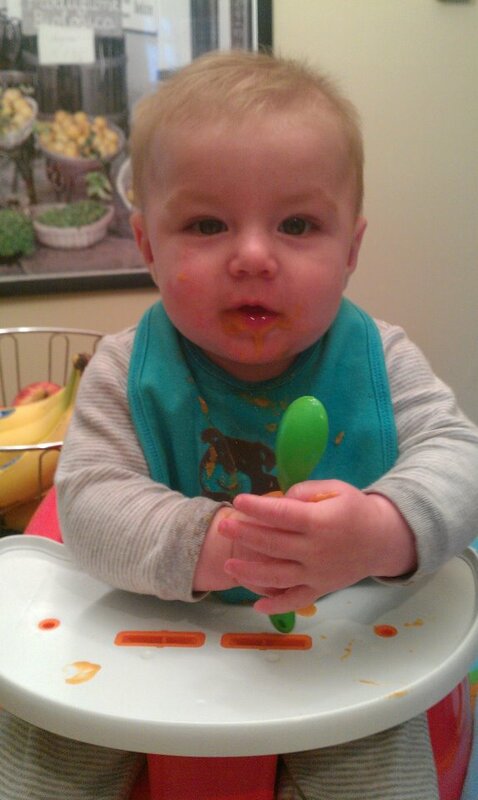 How is he liking solids? It took a few tries for him to get the hang of it, but now he seems to really love eating real food! It's really cute.